One coupon per table. Valid for dine-in or take-out. Excludes tax. Coupons may not be combined with any other offer. Coupon void if altered. Expires 05/05/2019. 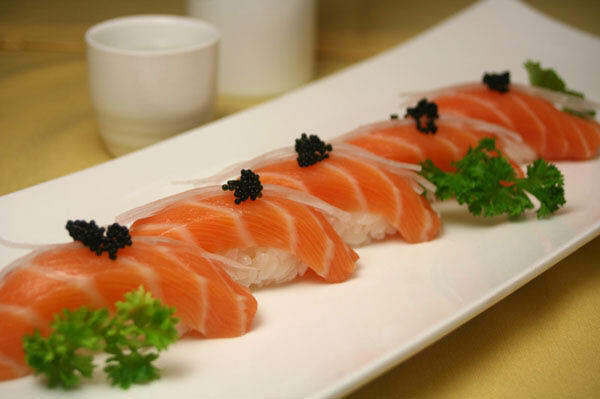 Thyme Japanese Cuisine offers a variety of Japanese food from Teriyaki, Tempura and Katsu entrees to Hibachi and Sushi bar options. Including salads, soups, appetizers, sushi, sashimi, maki, bento boxes and much more. Come visit us today! 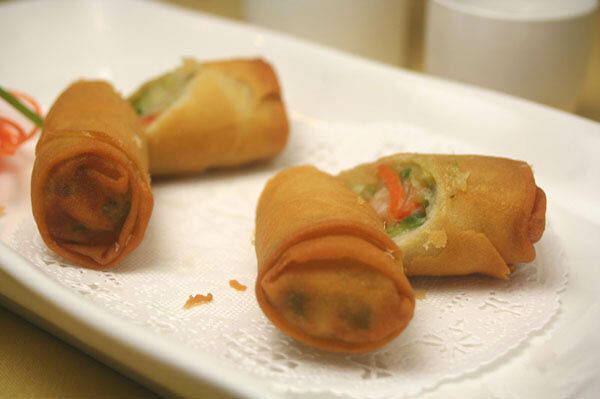 Asian, Japanese, Salads, Sushi, Desserts, Fried Rice, Chicken, Beef, Seafood, Teriyaki, Chef's Specialties, Shrimp, Scallops, Hibachi Specials, Appetizers, Filet Mignon, Noodles, Tuna. Bar, Sushi Bar, Take Out, Lunch, Dinner, ChildrenÂs Menu. 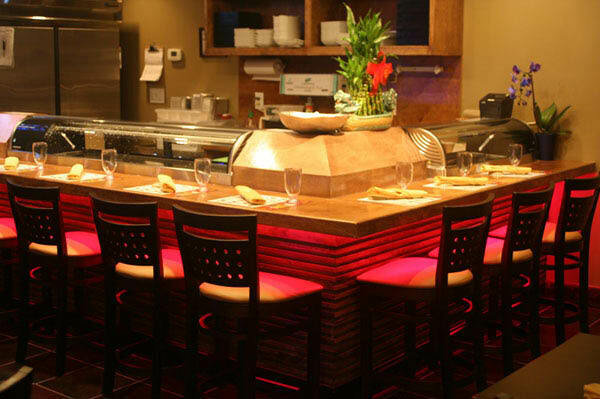 Thyme Japanese Cuisine, Thyme Japanese Cuisine North Andover, MA, Thyme Japanese Cuisine North Andover, Massachusetts, restaurants in North Andover, MA, Japanese restaurants in North Andover, MA, Japanese food, Japanese cuisine, sushi, lunch, dinner, food. 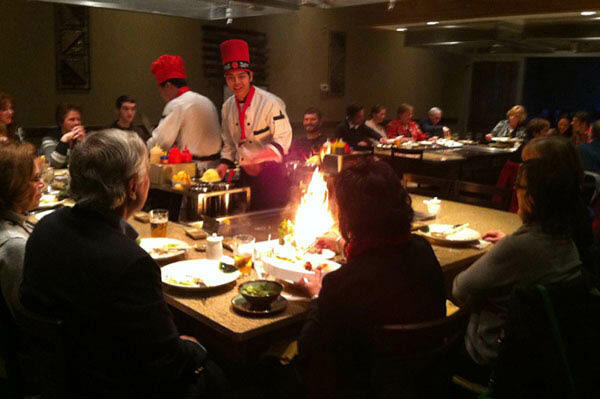 dining, menu, hibachi, eat in, take out, restaurant coupons, restaurant specials, discount meals, sushi bar, sushi restaurants, best Japanese food in North Andover, best sushi in North Andover, soup, tempura, sashimi, maki, sushi coupons.